What does your desk look like today? Clean some things off to celebrate National Clean Off Your Desk Day! At @KeeleUniversity we operate a 'Clear Desk Policy'. 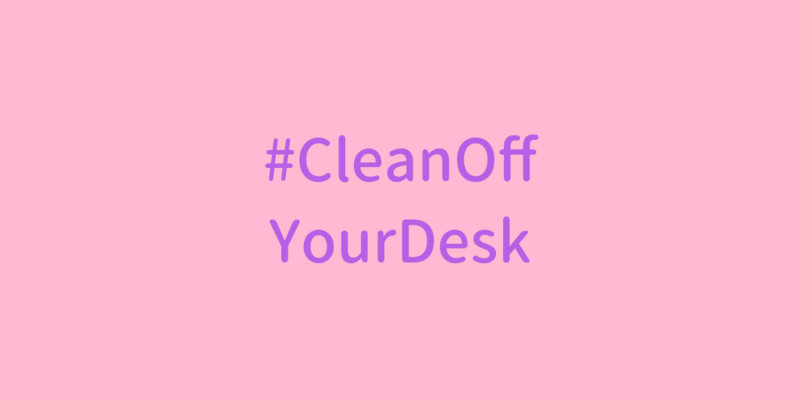 We're urging everyone one to #CleanOffYourDesk today.